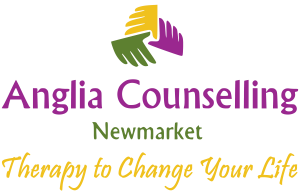 Emotional Regulation after Trauma - Anglia Counselling Ltd. Typically, many of us will experience single, or multiple, traumatic events at some stage in our lifetime. Our guest author gives succinct insight into what trauma is, the effects of trauma and the options for treating it. Emotional and psychological trauma can take many different forms. What is traumatic to one person may not be to the next. But what really unites all traumatic experiences is how trauma affects a person’s emotional wellbeing. Some may be at a greater risk of emotional trauma, and individuals can express certain symptoms, both physical and emotional. Fortunately, when someone who has been traumatised seeks professional guidance, regulating difficult emotions is possible. Psychological or emotional trauma is the result of experiencing an event that is extremely stressful and that makes a person feel unsafe or helpless. 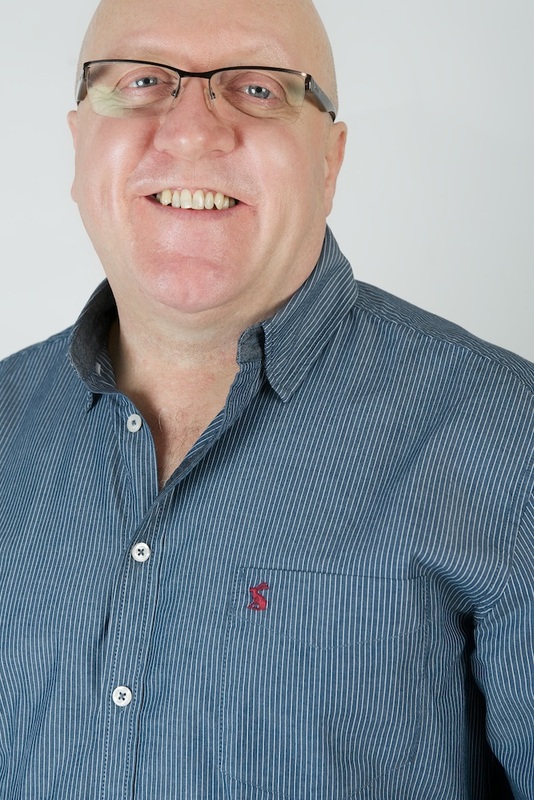 As Bob mentioned above, a traumatic event could be a one-time occurrence (ie a natural disaster, a car accident, seeing a loved one die) or it could be multiple/ongoing events (ie abuse or living with repeated smaller stresses). Risk factors for trauma include experiencing trauma previously, as a child, or having a stressful lifestyle. Physical signs may include aches and pains, insomnia, fatigue, a racing heartbeat, and trouble concentrating. Trauma can also affect emotions which can lead to depression, fear, guilt, shame, hopelessness, shock, confusion, anger, irritability, and disconnection. Therefore, emotions can swing wildly while overcoming trauma. Recovering from trauma involves learning to regulate these conflicting and difficult emotions. It is quite normal to have these feelings after a traumatic event, but it is also healthy (and useful) to get professional support in learning how to process, and regulate, these emotions for greater emotional stability. A therapist can help someone cope with a traumatic experience – to learn how to recognise and change problem emotions and behaviours. 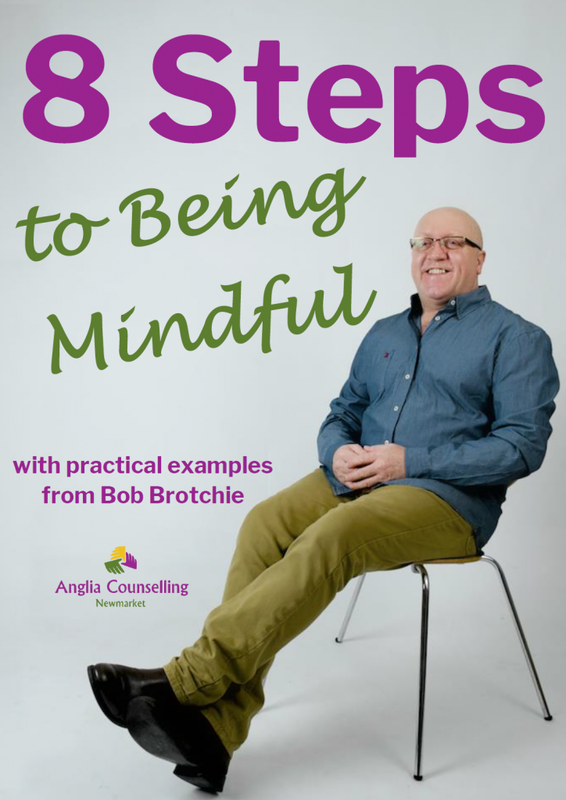 However, Bob Brotchie has found the Rewind Technique to be the kindest method, for quickly removing (or alleviating) the symptoms of trauma without continuously exposing the client to the triggers that give rise to panic and heightened emotional states. There are also things that individuals can do on their own to regulate their negative emotions. Often these come with physical signs/symptoms and practising meditation or mindful breathing can calm both the body and the mind. Spending time with loved ones can also help as those dealing with the effects of trauma tend to withdraw but isolation can exacerbate negative emotions; support from others can help moderate mood and feelings. Sometimes the emotional repercussions of a traumatic experience extend much longer than is hoped for, or expected. In this situation, a professional may recommend visiting a doctor to enquire about medication that may help regulate mood and emotions along with the ongoing therapy. Antidepressants (eg. Celexa) and anti-anxiety medications (eg. Xanax) may help someone, who is struggling to overcome trauma, to find relief from persistent negative feelings. However, balancing the risks and benefits is of utmost importance as these types of drugs should be used with caution. It is wise to note that antidepressants can cause dangerous withdrawal (in younger patients may increase the risk of suicidal thoughts and behaviours) and that anti-anxiety medications have a potential for abuse. People may be triggered by different events, but all react to trauma with some degree of emotional struggle. Regulating, and controlling, these negative emotions while recovering from trauma is important for getting back to a healthy state of mind. Self-care, professional therapy, and even medication can play important roles in helping someone learn to regulate their post-traumatic emotions.